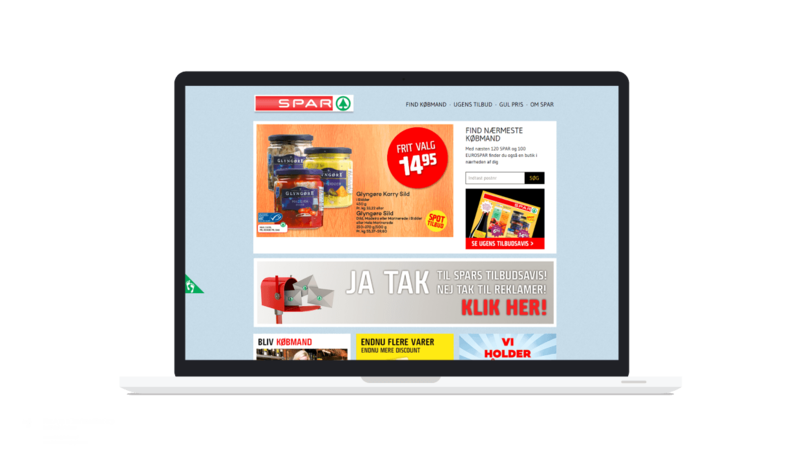 With SPAR Web Application you will see flyers from Spar, Super Spar, Kwik Save or Save Euro. Also, you get inspiring everyday recipes from our madunivers. 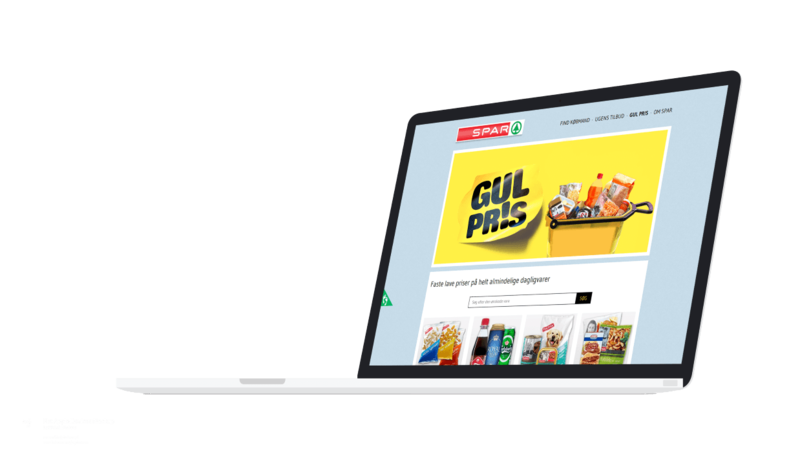 Create and save easily your shopping lists and share them with your family or your friends. Get a quick and simple overview of your monthly budget. Save your receipts quickly and easily.